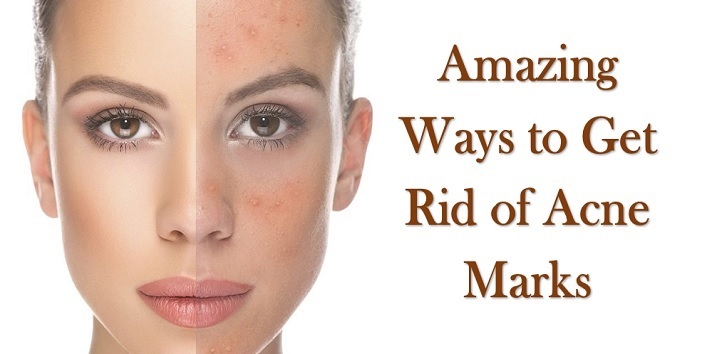 Acne marks are the most common problem faced by the women nowadays. These tiny marks appear on the face when the acne is completely healed. In most of the cases, their presence minimises the beauty quotient of a person which makes them dependent on the various cosmetic products to cover their appearance. But now there are a plenty of ways available through which you can treat these acne marks and can get rid of them easily at home. In this article, we have shared some simple ways to treat acne marks at home which will make your skin flawless. And these methods are far way better than using the concealing products. 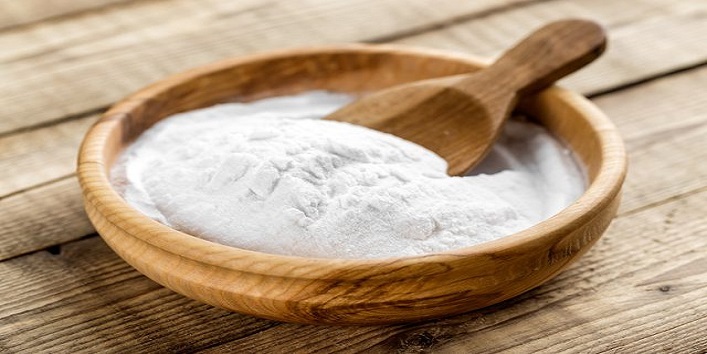 Baking soda is considered as one of the finest ingredients to fade away marks and acne breakouts as it contains anti-inflammatory and anti-bacterial compounds that can work magic on your skin. For its application, you need to mix 1 teaspoon water with baking soda. 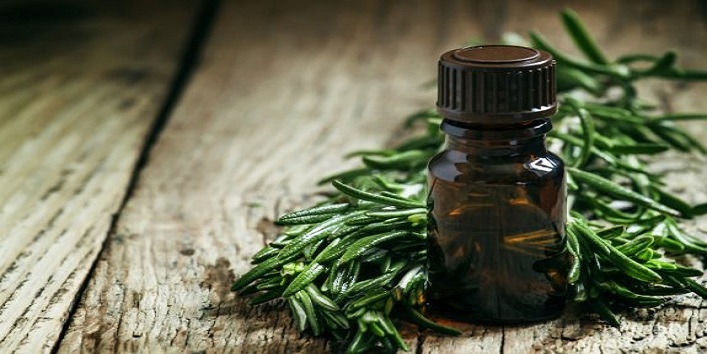 This natural ingredient is very effective in reducing acne marks as it is a rich source of antibacterial properties which help to prevent the breakouts. You need to mix this oil with a carrier oil like olive oil or coconut oil and then apply it on the affected areas. This blend works best when applied once in a week. The chemical peel treatment is very famous to reduce the marks caused by acne. In this treatment, the affected skin is peeled off by using a chemical solution. But before taking up this treatment, it is highly recommended to consult a skin expert. 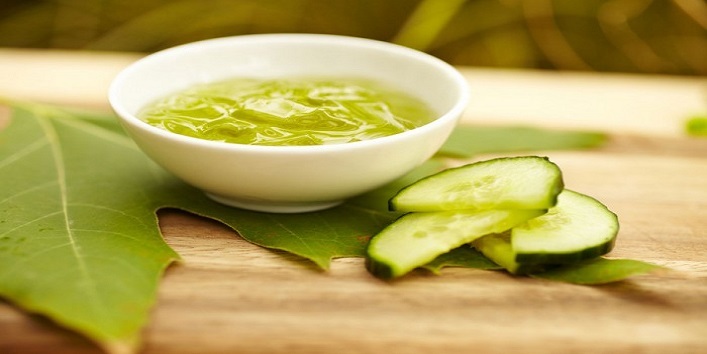 Cucumber paste is considered as the best way to reduce acne marks as it contains natural healing properties. First, take some pieces of cucumber and mash them. After that apply the paste on the affected areas. This works best when it is applied twice a day. 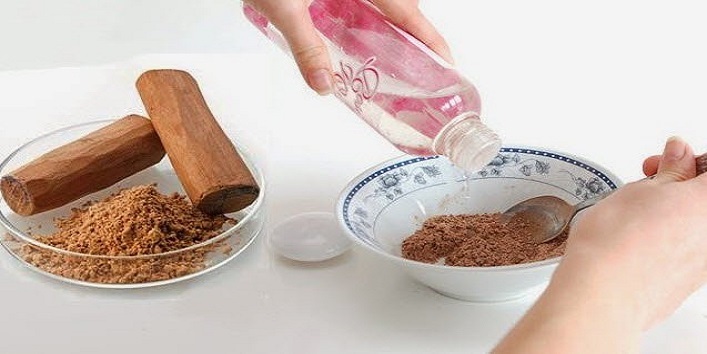 Both sandalwood and rose water have compounds which are beneficial for your skin and treating marks.In this method, you need to mix 1 teaspoon of sandalwood powder with 2 teaspoons of rose water and then apply it on the affected areas. After that leave it for 15 minutes and then wash it off with water. 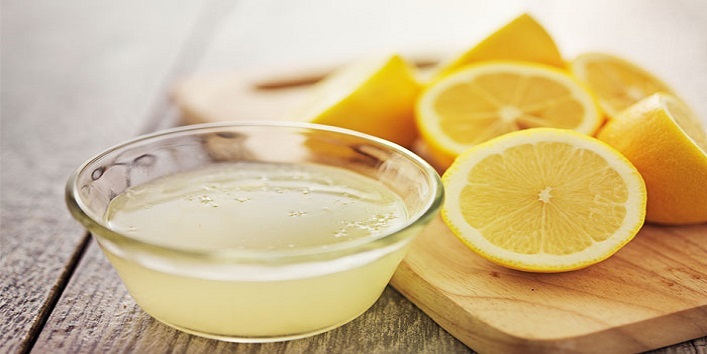 Lemon juice is a natural ingredient which works instantly on the marks and reduces its occurrence. It contains astringent and antibacterial properties which work wonder on the skin when applied. To get rid of marks you need to dip a cotton ball in the lemon juice and then dab it on the affected areas. After that leave it for 5 to 10 minutes. Later, rinse off with water. And for best results, you need to apply this twice in a week. This ingredient works best because of its acidic nature. 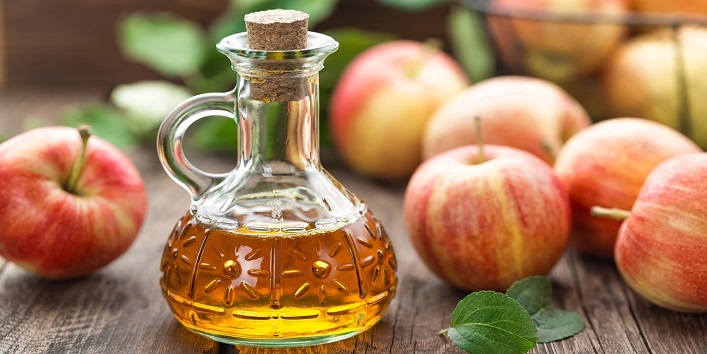 You just need to apply the diluted apple cider vinegar on the affected areas on daily basis to get best results and clear skin. 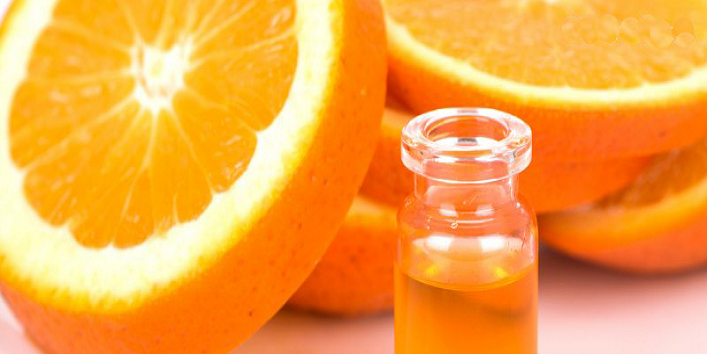 Vitamin C serum is considered as one of the best ingredients to treat the post acne marks and it also increases the collagen production. Just apply this serum on your affected areas on daily basis to fade stubborn marks.